Ever changing laws and new technology can shift industry standards overnight. It’s vital to learn and adapt to these changes through continued education. We provide current and relevant online HR education programs that allow HR professionals to easily stay on top of new developments and earn recertification credits from their homes or offices. Industry-specific certifications are a tremendous asset to your resume and expand your professional network. Many employers seek out certified candidates because they value the expertise and advantages that accompany certification. HR recertification courses help you update HR knowledge base and be more efficient in your HR role. Achieving and maintaining certifications shows employers that you’re motivated and passionate about your work. Many HR certifications, such as HRCI and SHRM certifications, are only valid for set number of years. As mentioned, policy and technology are constantly updated. Continued education and recertification can help ensure you don’t fall behind and provide the best possible service to your colleagues and business. Recertification doesn’t have to be complicated. You can easily maintain certification by completing and recording continuing education courses. Look for efficient, online continued education programs, such as HREN’s course offerings which provide relevant training and are recognized by respected, credentialing organizations. HR Certification Institute (HRCI) is a human resources credentialing organization. 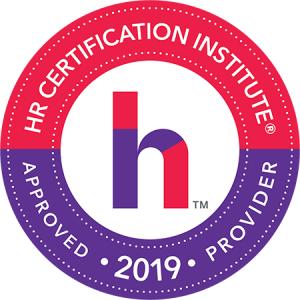 HRCI sets the standards for certification such as the Human Resources certification (PHR) and the Senior Professional Human Resources certification (SPHR), among many others. 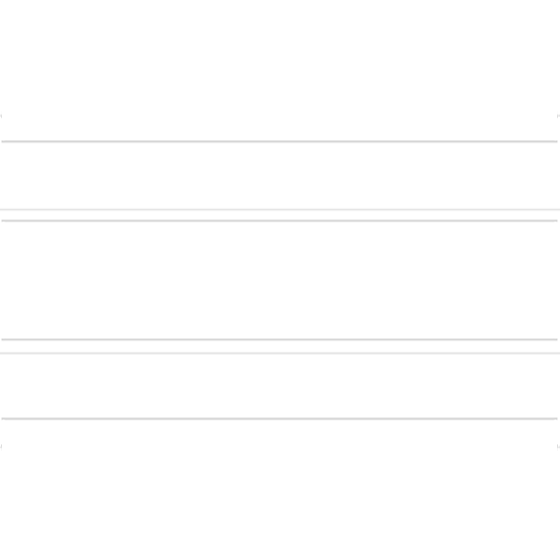 HRCI certifications are valid for three years. 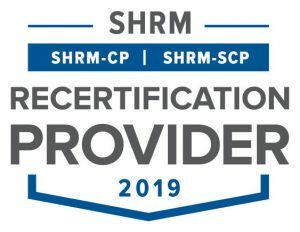 HREN is proud to offer courses that provide both HRCI and SHRM recertification credits. Which HR certification is right for you? How do you know which certification and courses are right for you? For detailed information visit our HR Certification Options page. You can also speak with your employer or other HR professionals about what’s the most appropriate certification for your industry and current role. What are HR Continuing Education Units (CEUs), recertification credits, or Professional Development Credits (PDCs)? Continuing Education credits are similar to academic credits and are awarded upon the completion of training courses intended to refresh or improve upon existing knowledge. Unlike academic credits, they are not awarded for academic study, but are still used to track and record continuing education accomplishments. HRCI and SHRM recertification credits are awarded for all HREN courses. HREN makes recertification easy. Through interactive online videos and our unique learning platform, the information you need is available right from your desk. Visit our catalog for our full selection of online HR courses and HR Certification test preparation.